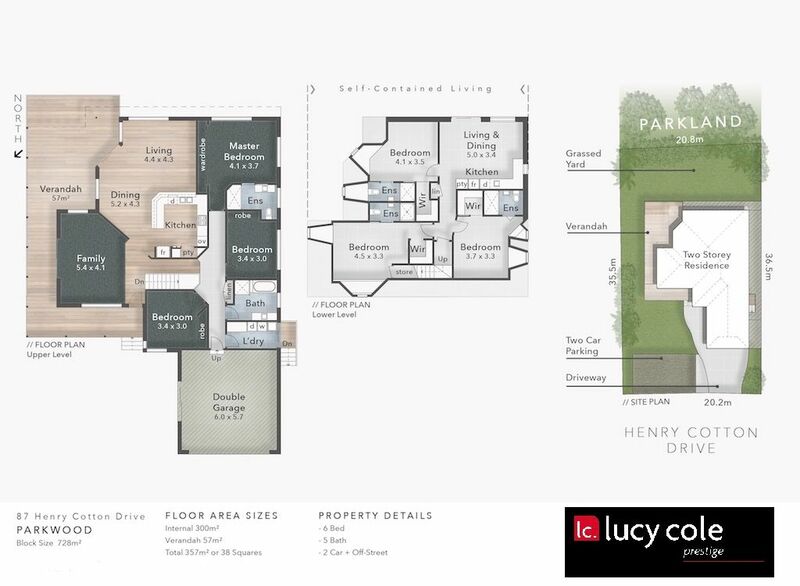 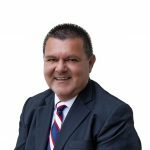 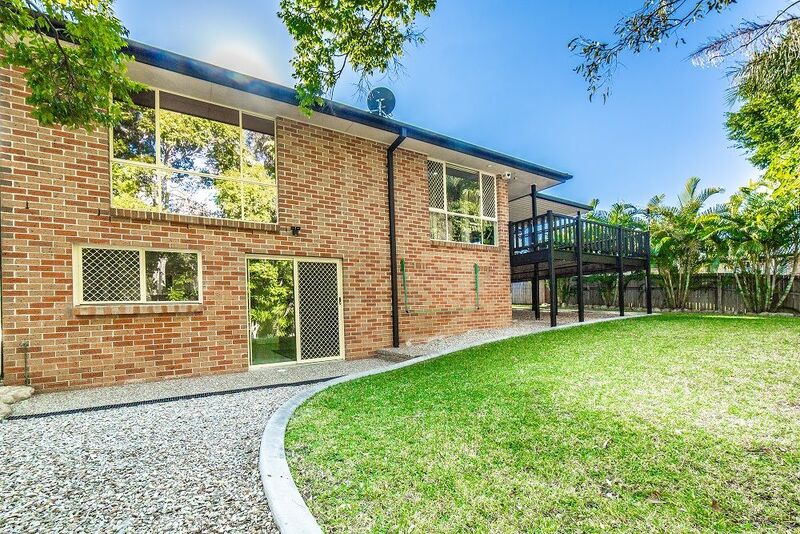 This is truly a unique opportunity to purchase a large family home or utilise the fantastic dual living arrangement for additional income. 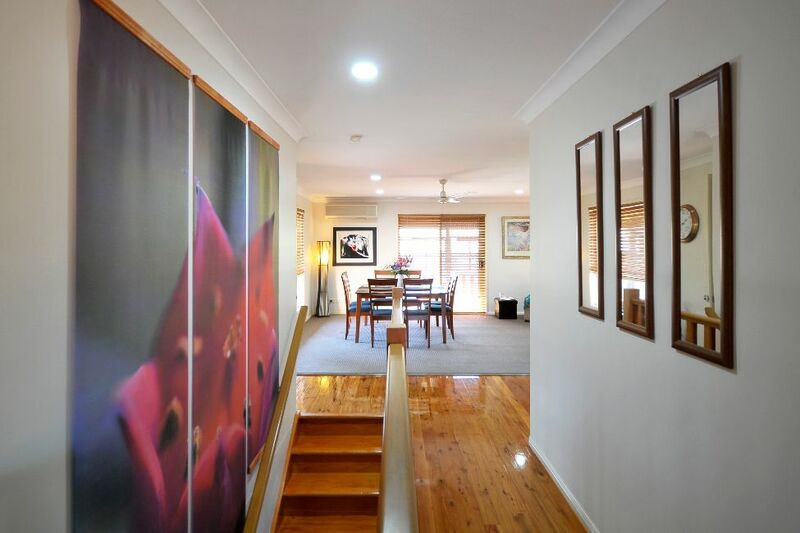 A complete 3 bedroom family home upstairs and 3 ensuited bedrooms with walk in robes and a combined living and kitchenette downstairs. 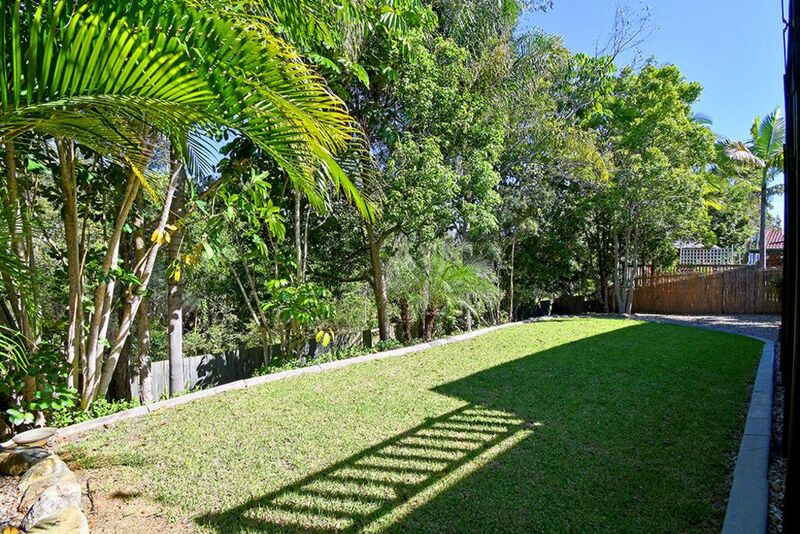 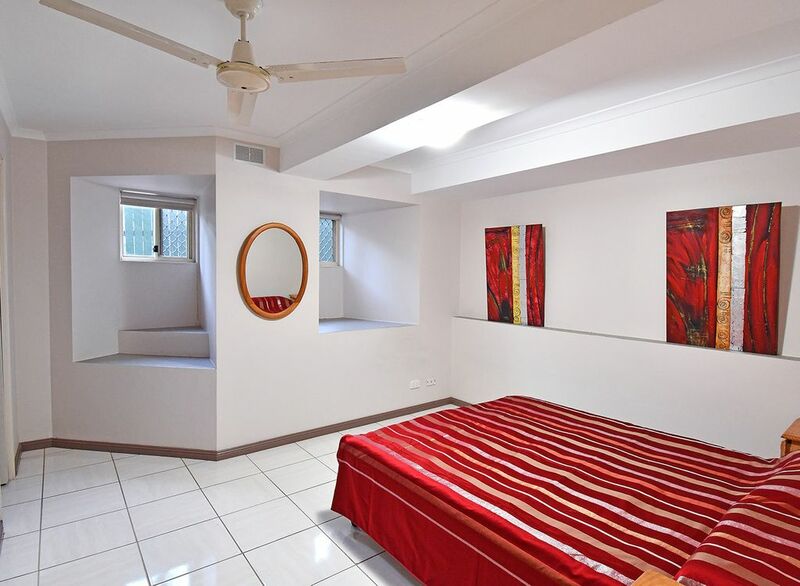 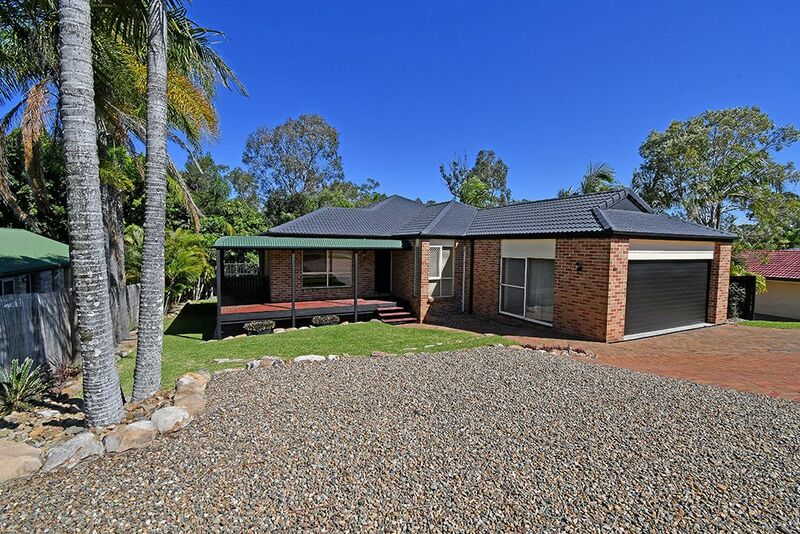 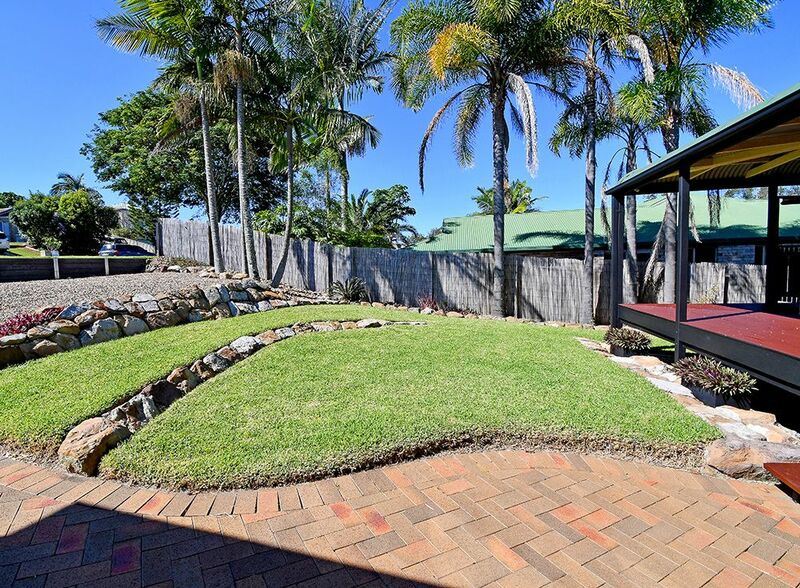 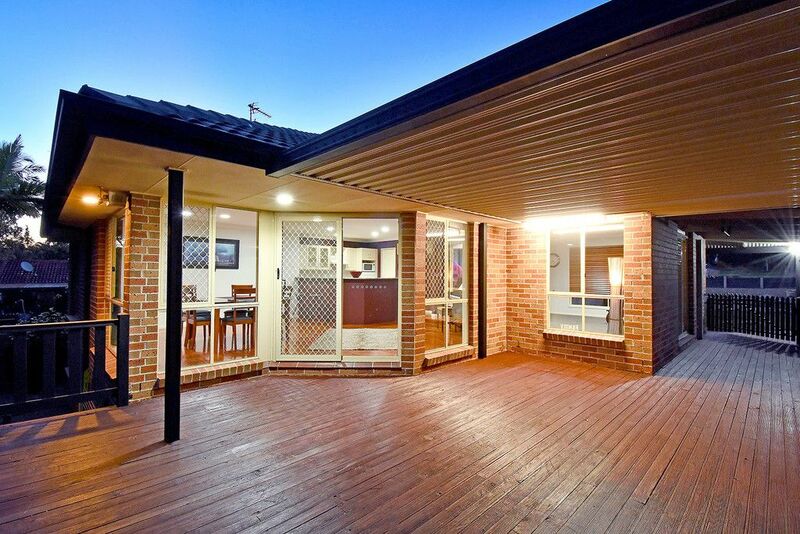 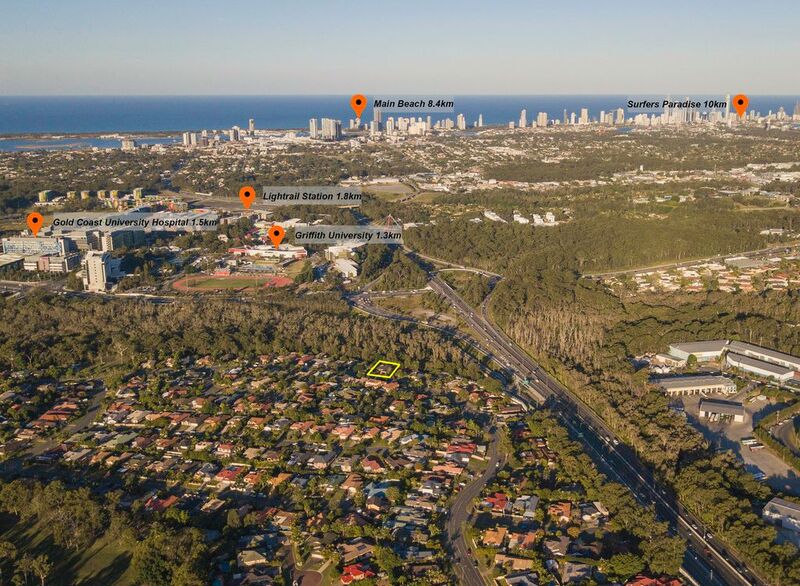 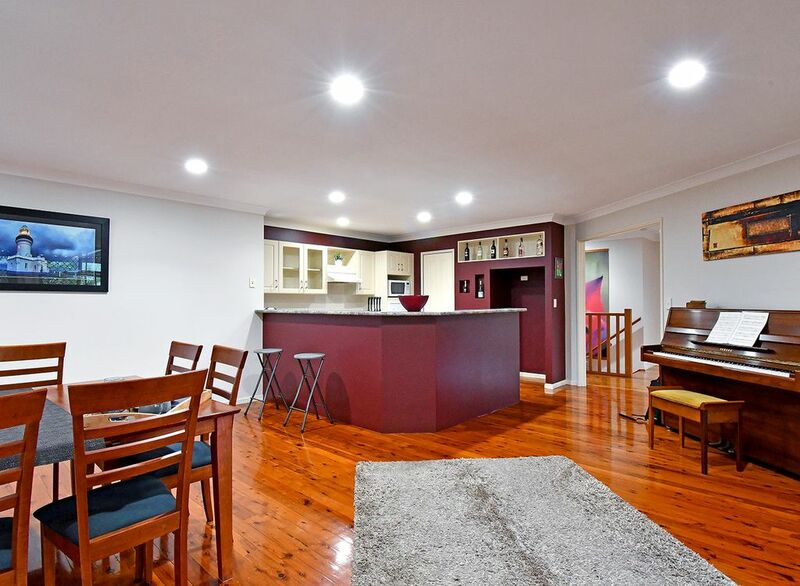 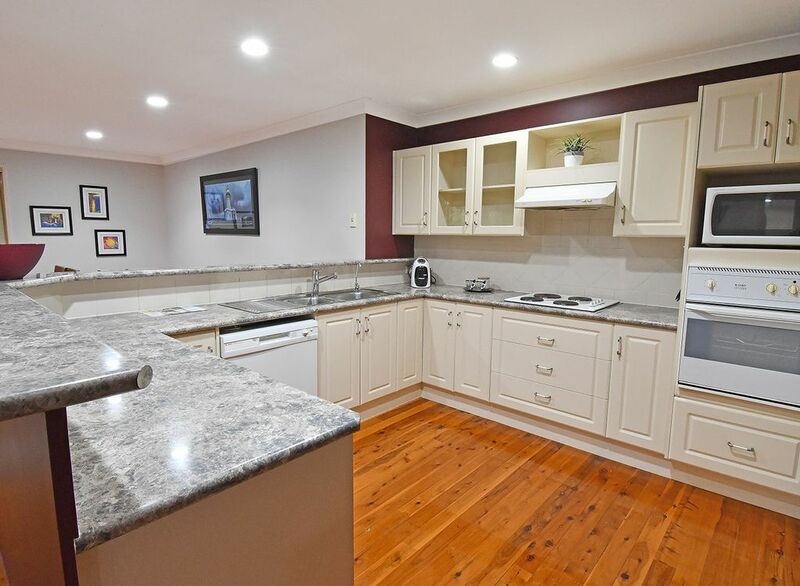 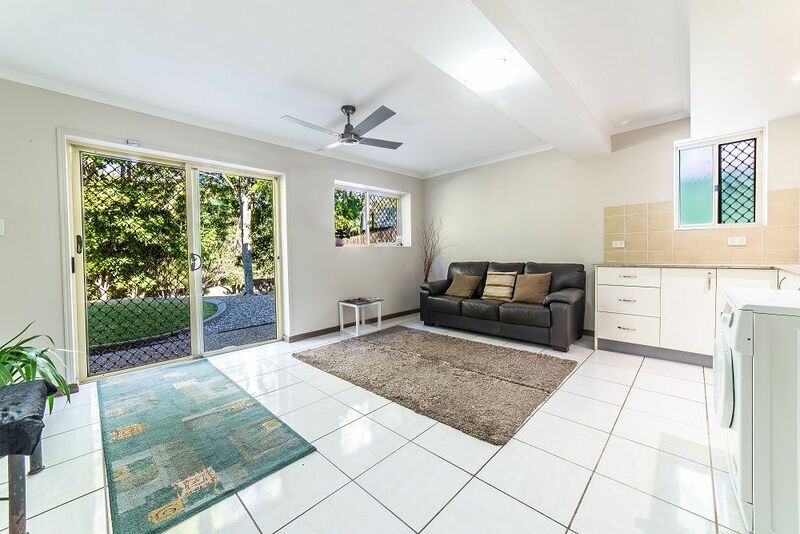 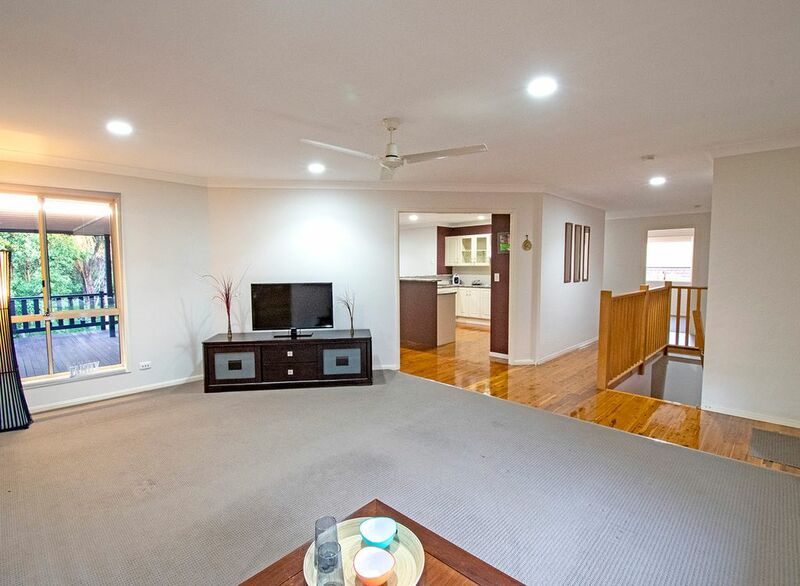 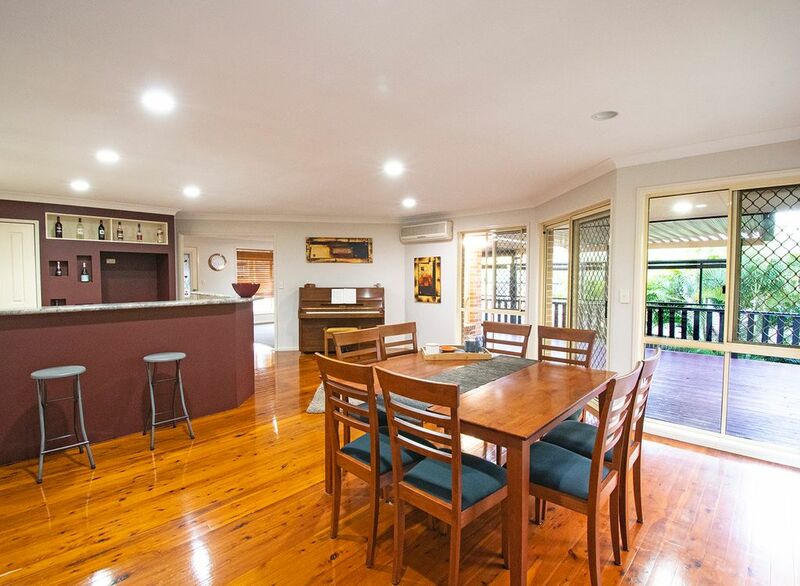 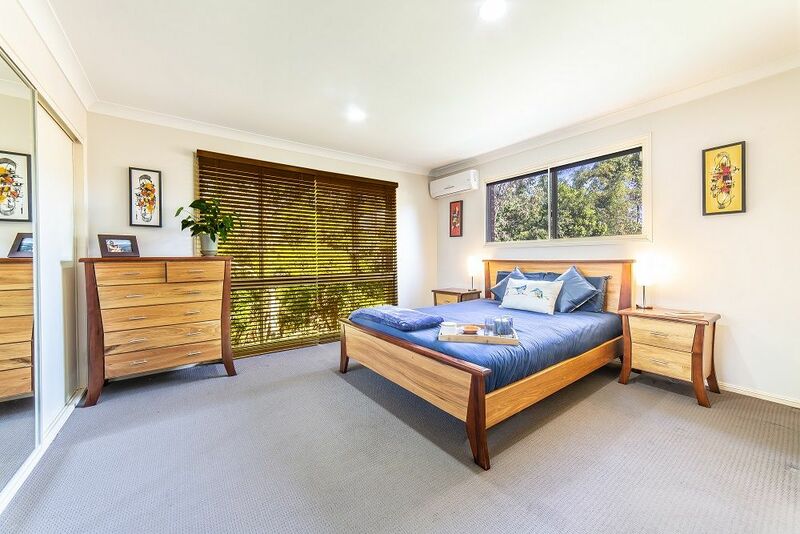 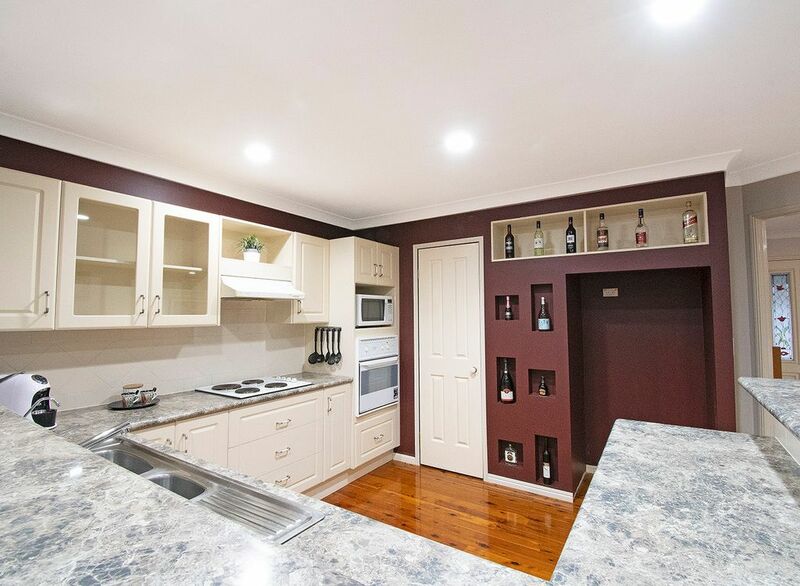 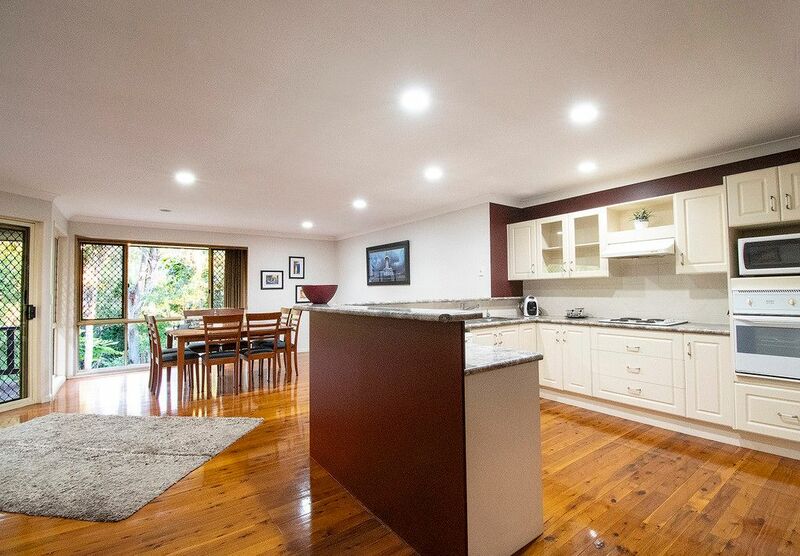 Lockable and separate from the upper level, with its own entrance, this home presents a great income potential within walking distance to Griffith University and Gold Coast University Hospital. 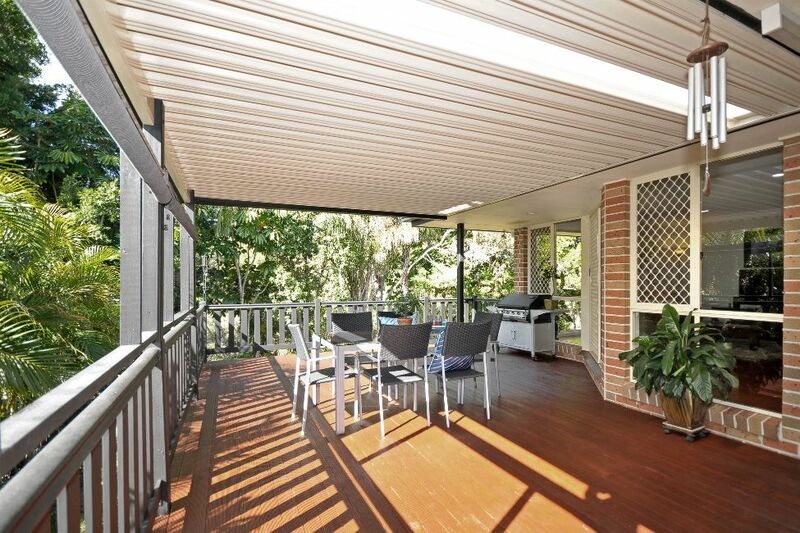 Completing a classic and tastefully renovated home, an elevated balcony overlooks the peaceful bush scenery, perfect for sleepy Sundays or large family gatherings.